Do you want to learn about the effects of subconscious programming in your body and daily life? Do you want to learn about the science behind energetic modalities and healing? Do you want to know how to release unwanted, stuck patterns in your life in a way that actually works? Do you want to create emotional and lasting freedom from past hurt, pain and trauma? Do you want to live in a body that feels content and peaceful and healthy? Do you want to experience true and lasting love, with yourself, others and even the world? The E-Motion Movie will show you how! 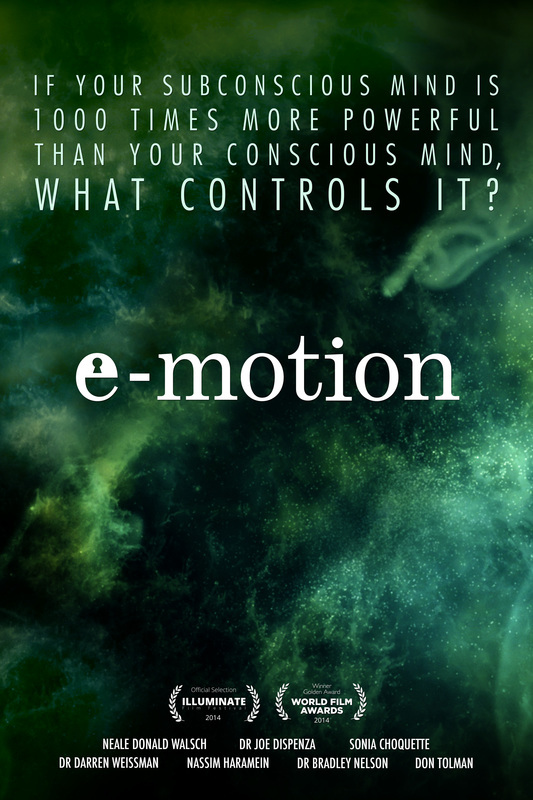 E-Motion is an insightful documentary film with interviews from top world experts in the field of energy medicine, quantum physics, kineseology and more. Learn more about the modalities taught in the film, including EFT and The Emotion Code, both of which Reflection Coaching offers to clients. View the trailer below to learn more! Click the link to buy or rent the film! Click here to buy or rent the film!